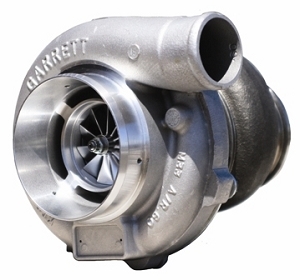 The Garrett GT2860R is a full ball bearing turbocharger ideal for that 310 HP single turbo project or twin turbo 620 HP monster. 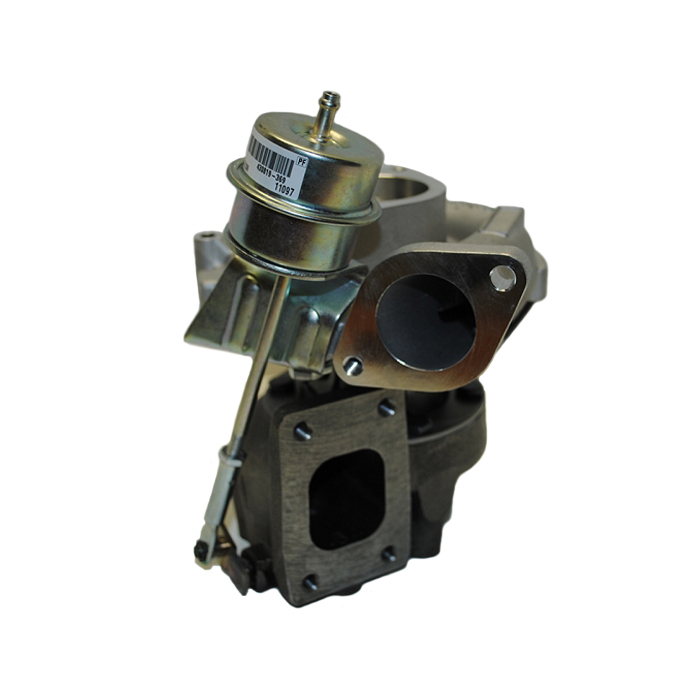 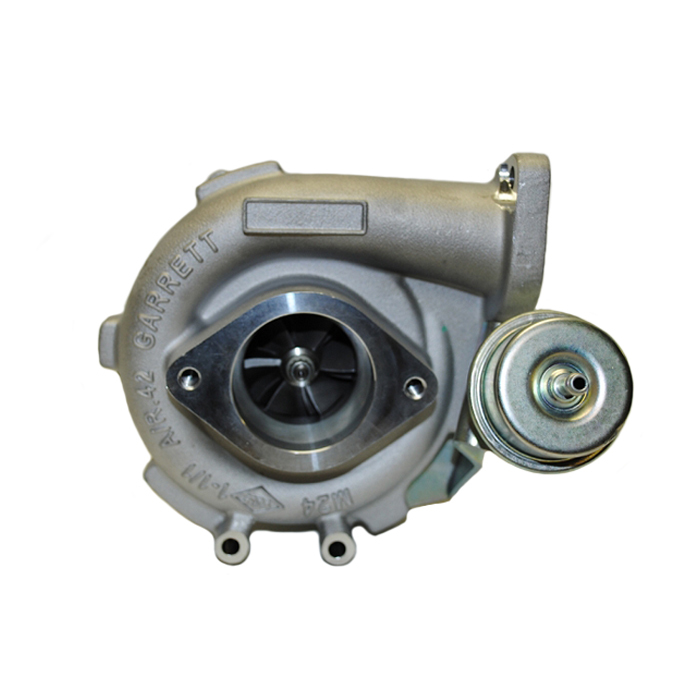 The GT2860R features a 75% maximum efficiency turbine wheel cast from Inconel and internally gated turbine housing cast from Ni-Resist with wastegate actuator calibrated at 6 PSI. 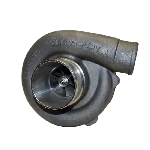 This turbo is a direct replacement upgrade for the GT2556R turbocharger used on the R34 Nissan Skyline GT-R.